Let’s dance with the wind. 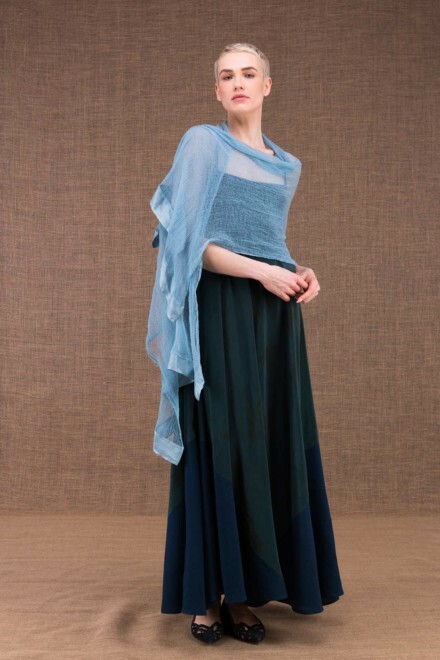 Fine dress- tunic, feminine and comfortable, round neckline with batwing sleeves adorned with silk satin. Easy and pleasant to wear, everyday or in the evening. It wears itself, or with a pant.